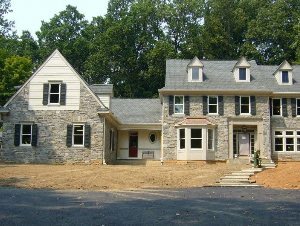 DCH has experience in all aspects of construction, home renovations, kitchens, bathrooms, finished basements and additions. Our team will work with you throughout the entire process to ensure your satisfaction. We are a small, yet highly competitive company willing to serve our clients' needs as they relate to the construction process.